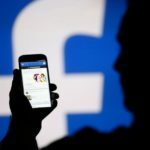 Will Apple’s upcoming ‘iPhone 8’ feature wireless charging? 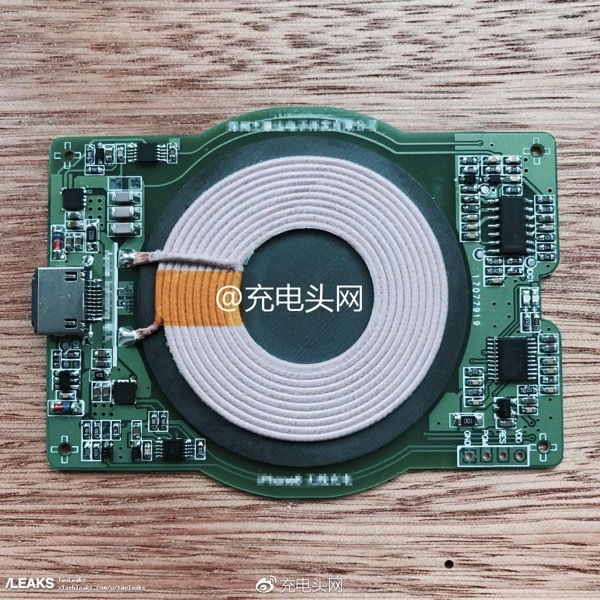 Rumours point it’s going to happen and now we have images of what claim to be the module for the ‘iPhone 8’ wireless charging unit. The images were shared on leak aggregator Slashleaks, and shows the front and back of a green printed circuit board. The front side shows a coiled placement area, while a Lightning port appears on the left side. 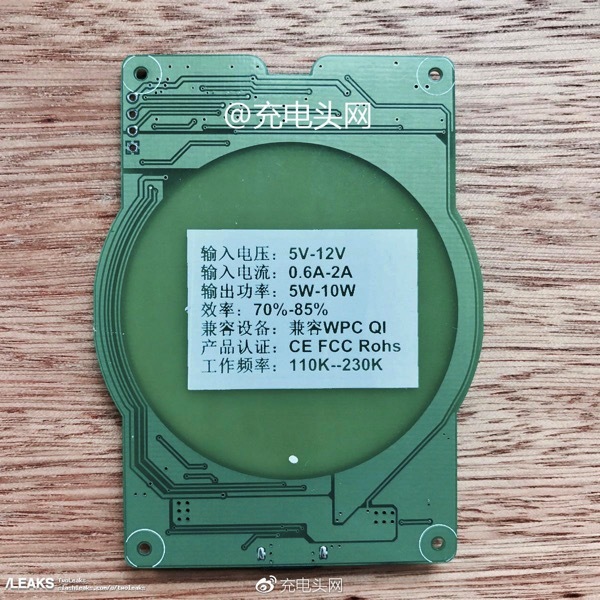 On the back, details show the charger will range from 5V to 12V, along with 0.6A to 2A and 5W-10W, while WPC QI points to the Wireless Power Consortium QI standard. 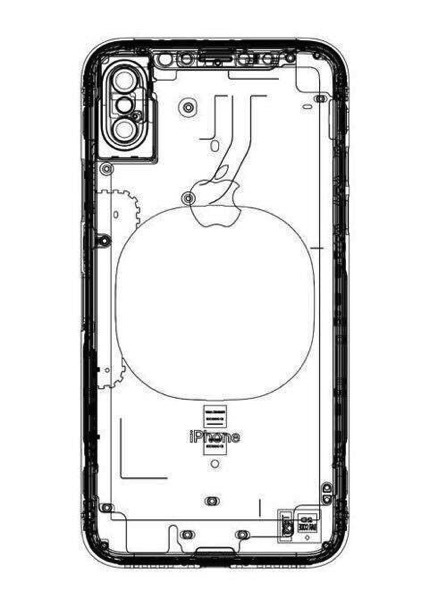 Earlier this year it was reported Apple may use an in-house inductive wireless charging standard for iPhone 8. Last fall, KGI Securities analyst Ming-Chi Kuo said the ‘iPhone 8’ would support wireless charging, but the charger itself may not be included in the box. Earlier this month, well-connected John Gruber from Daring Fireball said he’s heard the inductive charging unit will be sold separately as an accessory and may be delayed, similar to how Portrait mode was last year for the iPhone 7 Plus. The wireless charging component within the iPhone 8 is said to be supplied by Taiwan’s Lite-On Semi. Will we see wireless charging as a ‘major’ feature of the tenth anniversary iPhone? The technology is already being used for Apple Watch, so it’s inevitable it will trickle down to the iPhone line up. Fall will be here before you know it, folks.